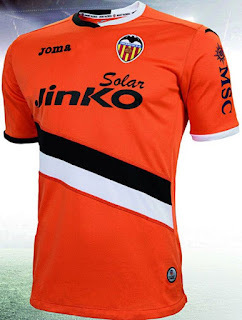 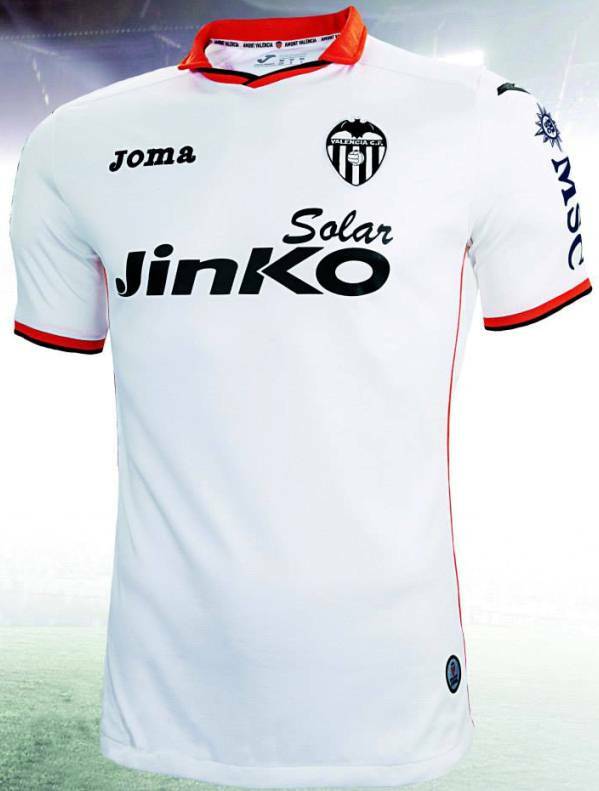 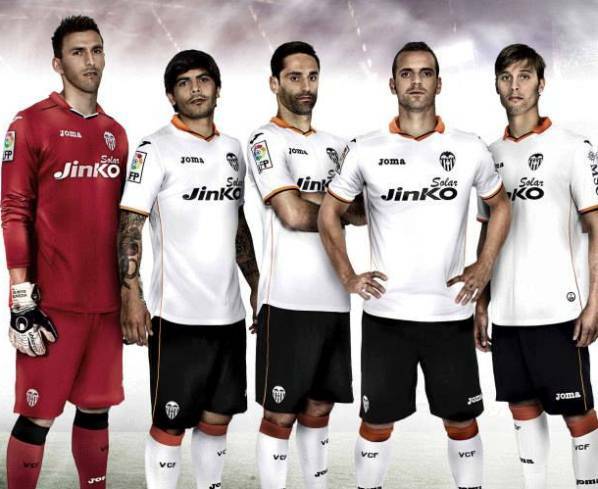 Valencia CF introduced the new dresses for the season 2013/14 a couple of days ago. 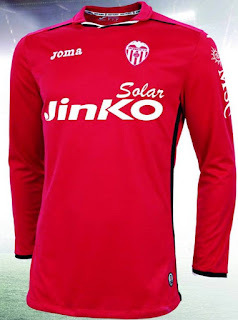 The home kit will be the traditional black and white kit as has been in the past several years, the away kit will be orange in color with black and white stripes in the middle at an angle. 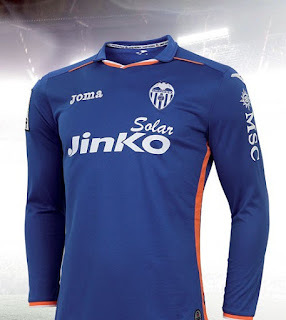 I like the new kits, they are simple and easy on the eyes with some good lines and features that make them interesting and cool.